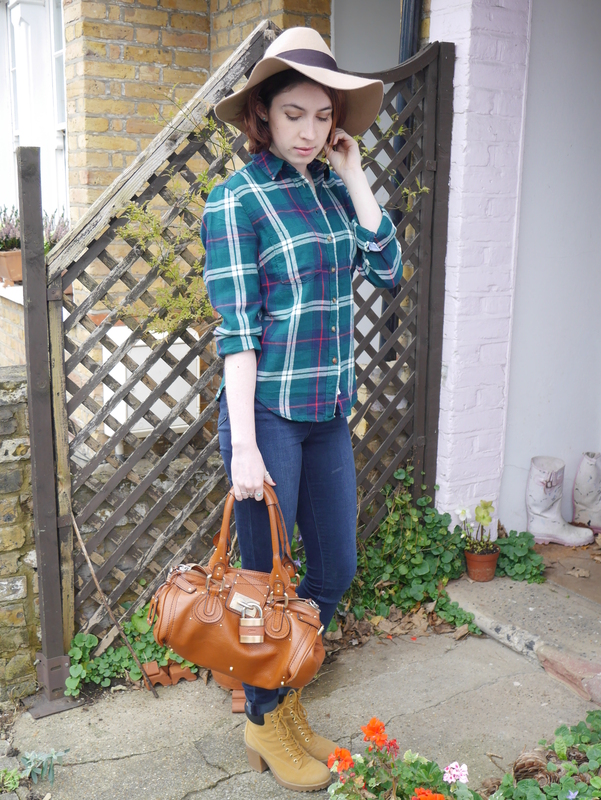 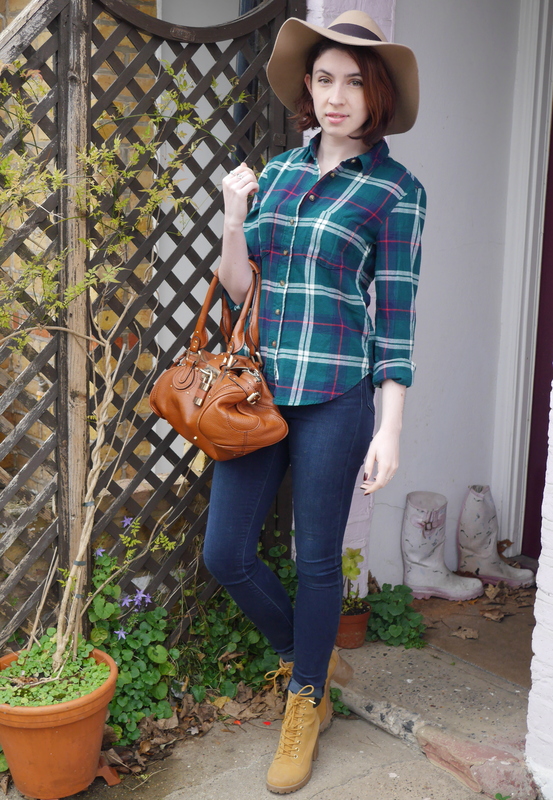 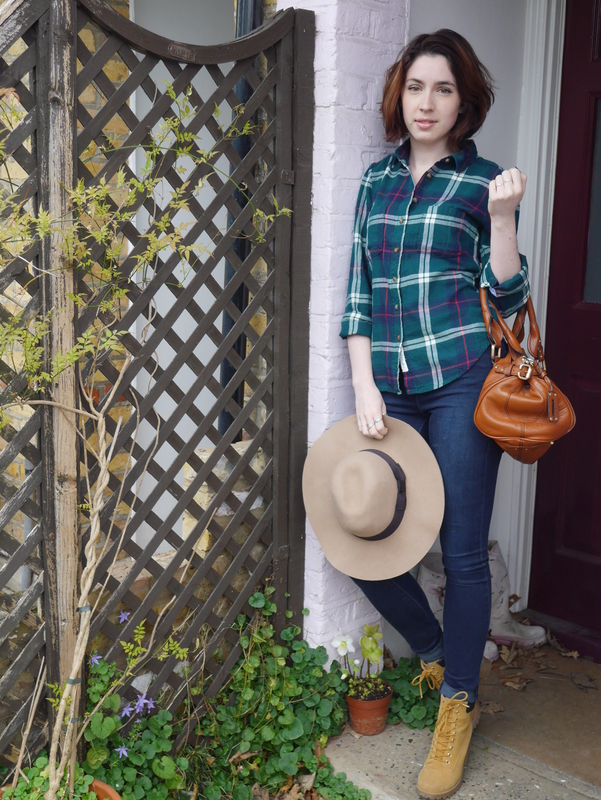 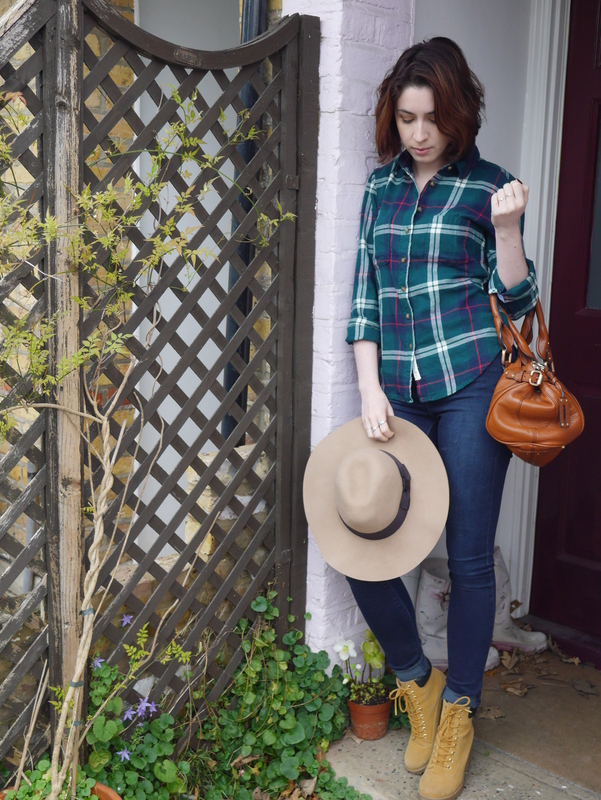 Shirt – H&M|Jeans – ASOS|Shoes – River Island (similar)|Hat – H&M|Bag – Chloe. 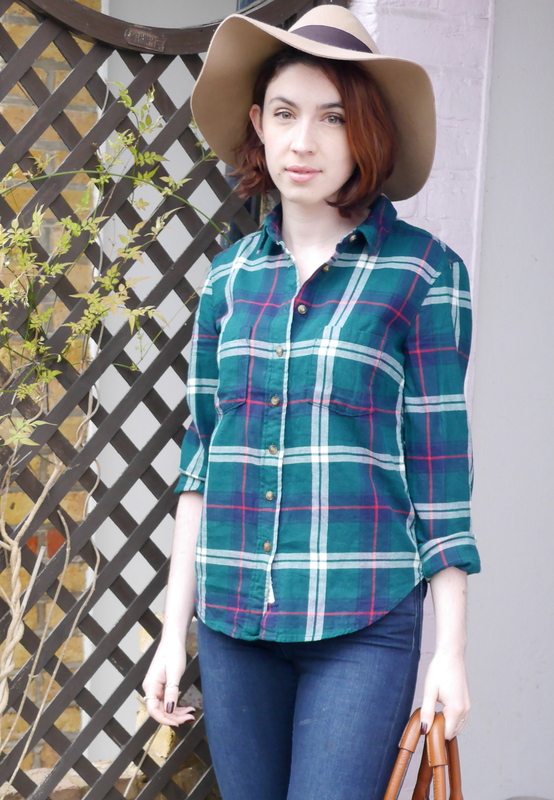 I didn’t mean for this to turn into a cowboy style outfit but i’m rather happy with the outcome.
. 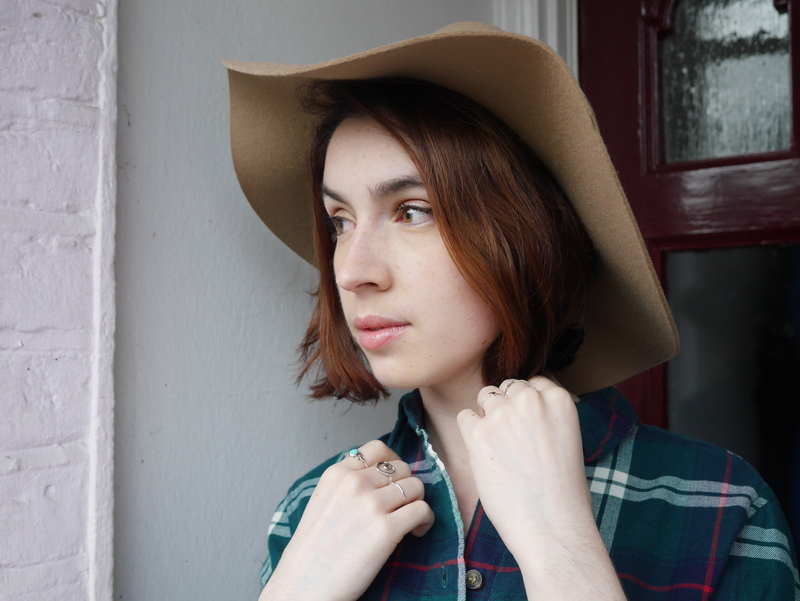 I am completely in love with this fedora from H&M and I’m sure it will be featuring a lot this festive season!